A factory direct hot tub is one that not only ships from the factory, but is made by and sold by the actual factory that makes the product. This is the best way to deal directly with the producer of the product rather than commissioned salespersons in a dealer showroom. Some dealers may offer extra value, but they also need to recoup this overhead in the form of a higher price. The manufacturer has the luxury of selling directly to the end customer and eliminating many steps in between. Shopping at the Hot Tub Outpost gets you a factory direct hot tub shipped right off the assembly line to your driveway. 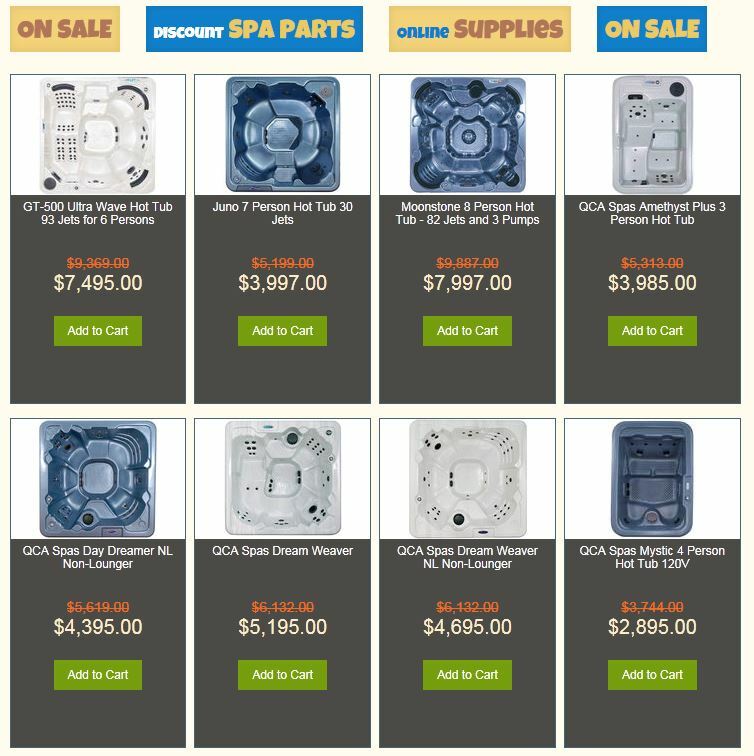 To select a factory direct spa, visit Hot Tub Outpost and choose a hot tub right from the factory. Do you like the lounger models or the non-lounger models better? Knowing this will help you slim down the choice. Next, figure out how many persons you would like to be able to invite over at the same time, or how large the spa should be. Enjoy your savings as you enjoy your quality factory direct hot tub spa!